March 18, 2015 -- BIT Magazine This week we've seen everything from model kits, to model cities, and even 3D printed modular connectors that turn scrap building material into a shelving system. Keeping an eye on other people's projects can help you inform your next 3D printing idea. The shelving system in particular has given us some great ideas for other ways to combine 3D printing with materials we have on hand, to add value and improve our living and working space. First, check out these model bicycle kits. Of course, with 3D printing you can just make a bike. But there is something interesting, educational, and even entertaining about making a model. Part puzzle, part design study, and just plain fun, you could make kits like these for use in art classes, as gifts, or even to sell as part of a small business. Sim City was a great game for those who remember it. I've seen people playing it on their mobile phones on the subway, so some are still having fun with it. The idea was to design, build, and manage your own digital city. 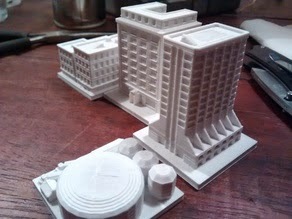 With 3D printing, you can make a model city right on your tabletop. I'm not really sure what sort of utility that would have, but if you were teaching a class about 3D design, you could have them each design a building on your block and put them together as a final class project. 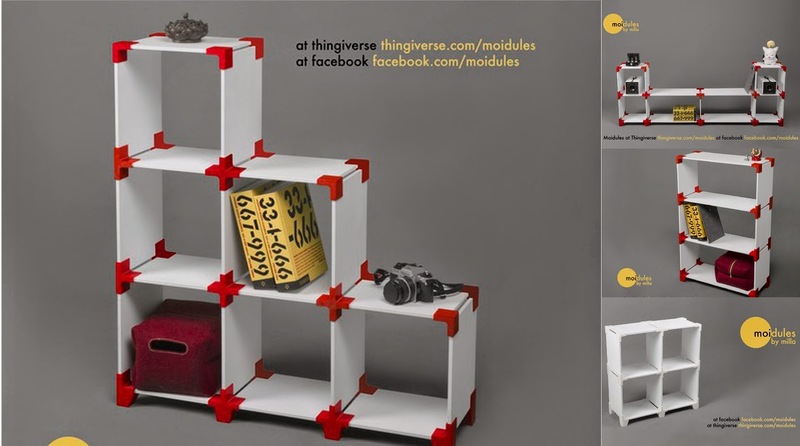 Last, but surely not least, is this modular shelving system. A lot of 3D printing projects seem constrained by the notion that the 3D printing must be stand alone. 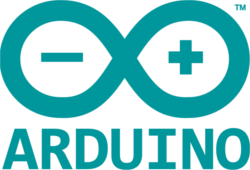 More and more, we see cases for projects and for prototypes, moving past this notion. Now, we see 3D printing used for connectors in constructing objects many times larger than is normally associated with 3D printing. These connectors join together boards, making shelves in whatever configuration you might want. The shelves are pretty light-duty, but it might be possible to make them a little heavier. They might not replace industrial shelving but they'd probably give the flimsy systems you'd buy at Tesco or Big C a run for their money. We might also see soon connectors for constructing geodesic domes and other small structures (office dividers?) for interior applications. As materials and printers increase in capabilities and strength, we'll probably see 3D printing worked into more of these sort of hardware applications. No more hunting for that piece of hardware at the store anymore! That's it for now. If you have your own 3D printing project you'd like to share, contact us and we'd be more than happy to take a look.